Anonymous sale, Hôtel George V, Paris, 13 June 1974, lot Q. Galerie Louis Carré & Co., Paris, 1981. Nathan Bernstein & Co., New York. Sir Rex and Lady Harrison, London (acquired from the above). Estate sale, Christie’s New York, 7 November 2001, lot 471. Paris, Galerie Louis Carré & Co., Raoul Dufy Aquarelles, 1981, no.6. F.Guillon-Laffaille, Raoul Dufy: Catalogue raisonné des aquarelles, gouaches et pastels, Paris, 1982, vol.II, p.84, no.1281 (illustrated; illustrated again in colour, pl.XXXV). 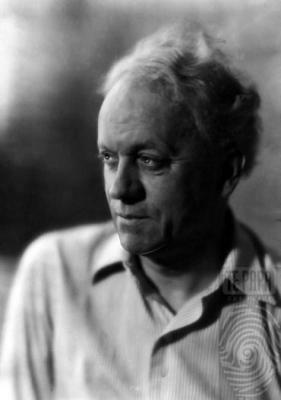 Raoul Dufy was born on June 3rd, 1877 in the French harbor town of Le Havre. Born in a family with 9 children, Dufy was forced to quit school at the age of 14 to work as a bookkeeper at a coffee-importing company. In 1895 he started taking art classes at night school at the Ecole des Beaux Arts in Le Havre. His teacher was Charles Lhullier. 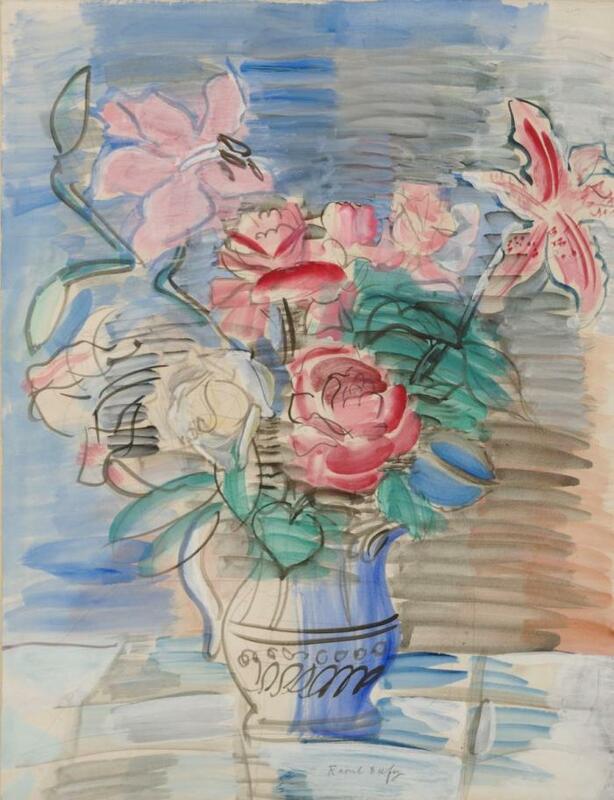 The early work of Dufy is strongly impression . . .